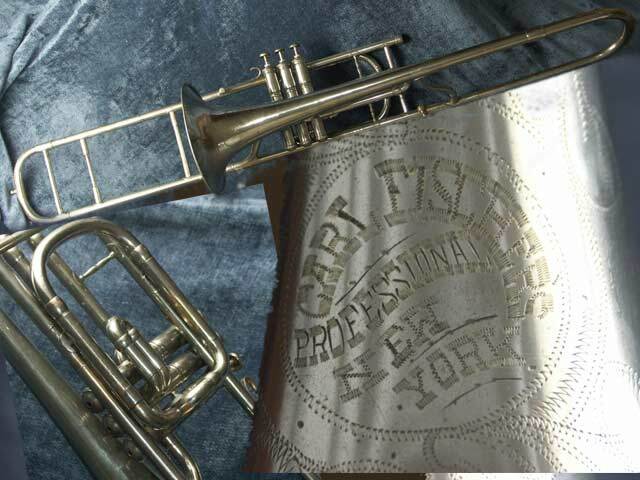 (IF you don't see the instrument for which you are looking, Email me, or call (814) 938-3671. 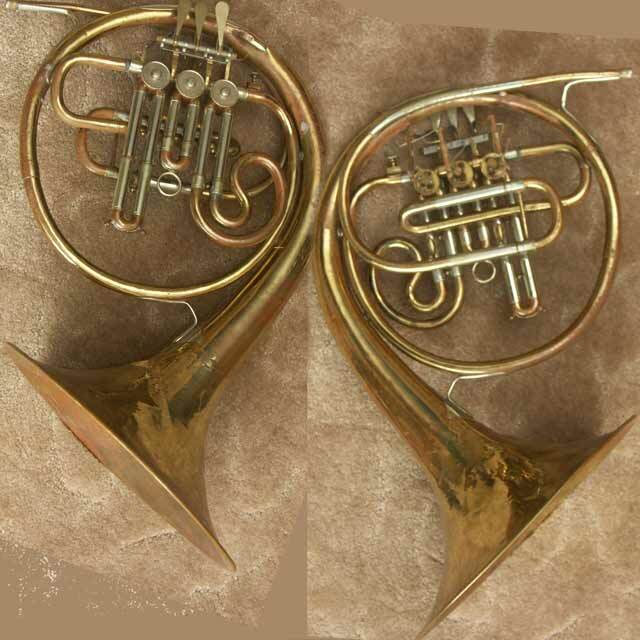 Please note, the prices are based on local pickup. 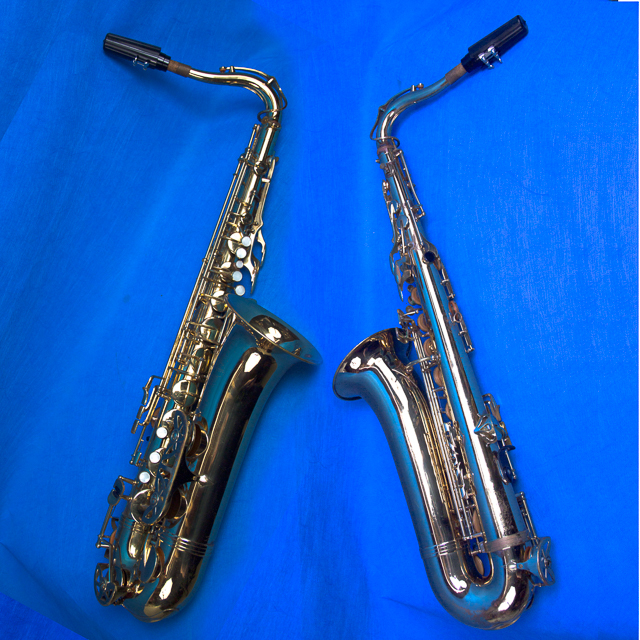 If you wish to have the instrument shipped to you, we will be happy to do so, however, you will be responsible for the shipping costs. 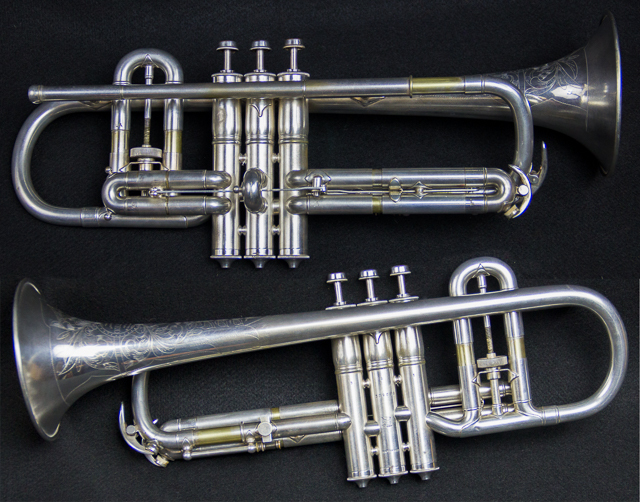 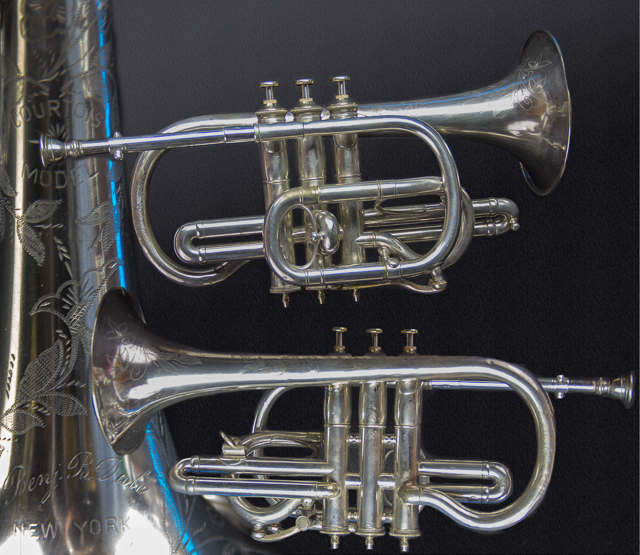 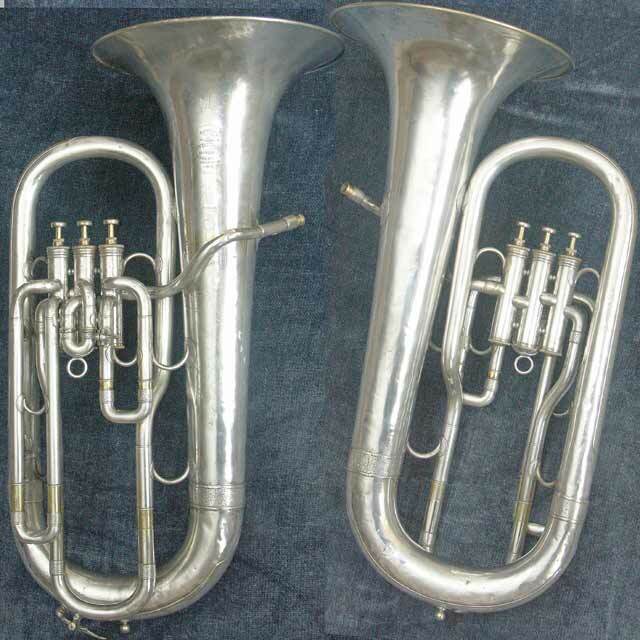 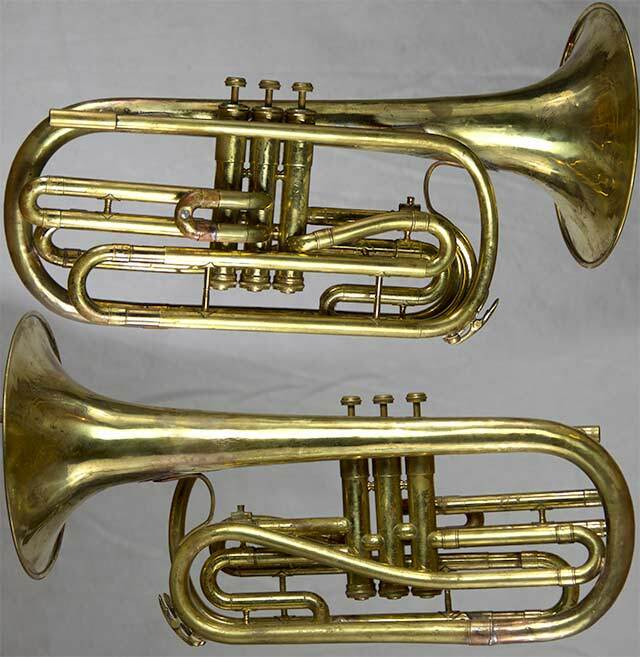 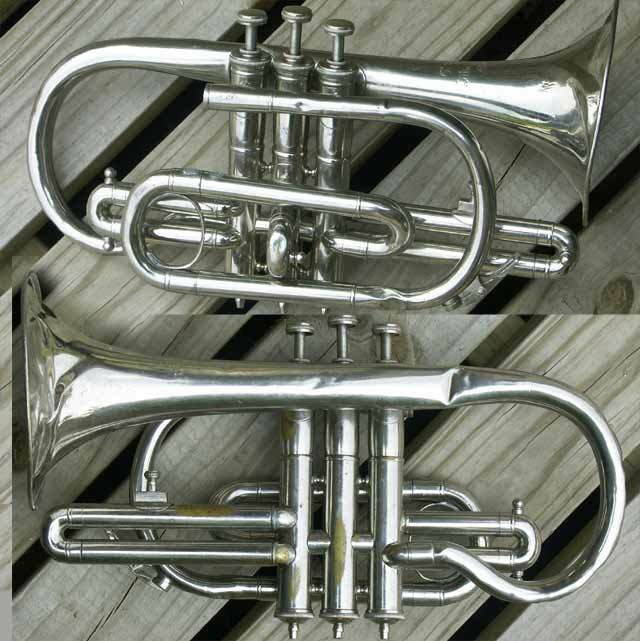 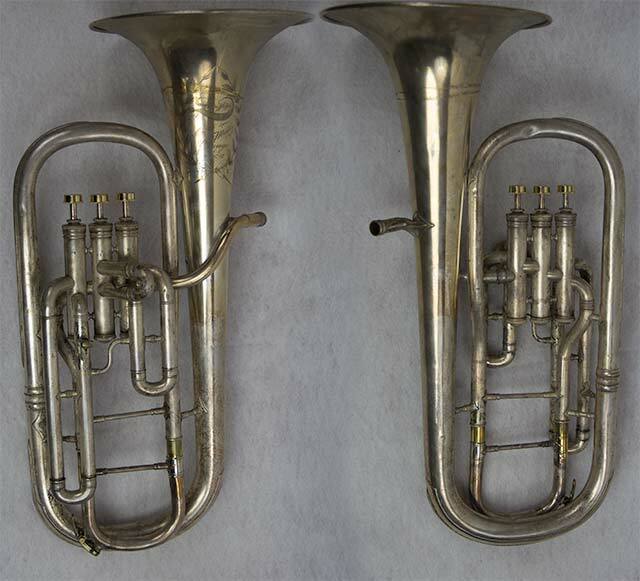 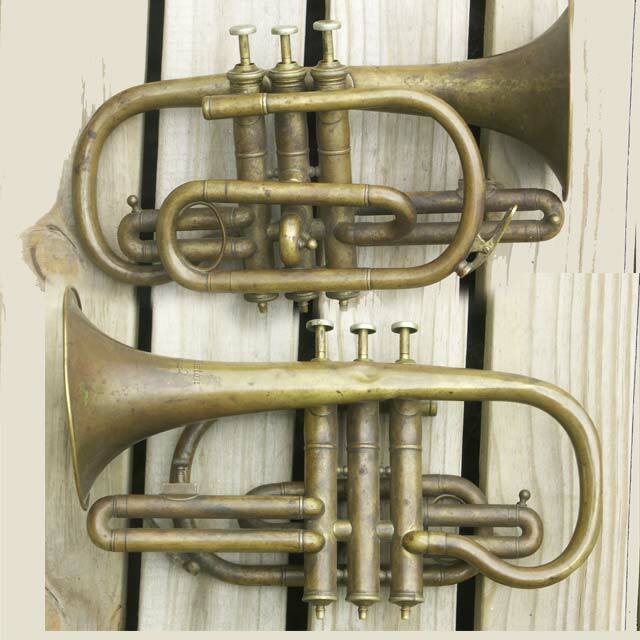 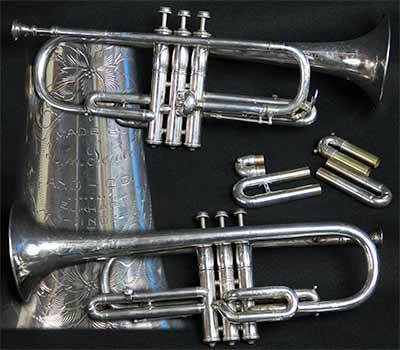 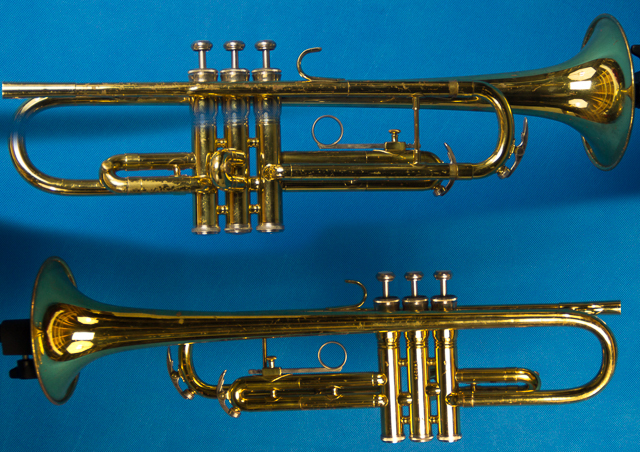 Cornet Obscure maker, William Seidel apprenticed in Markneukirchen and London and then to Conn in 1881. 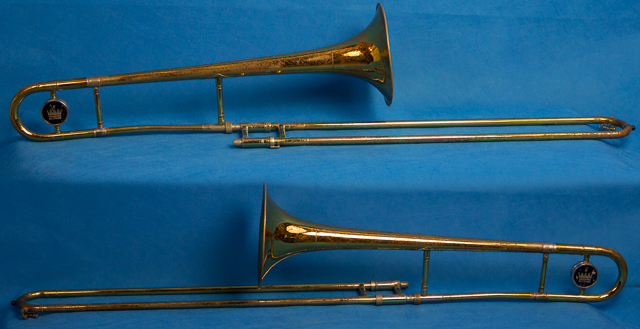 Independent in 1914, sold out to Couturier in 1918. 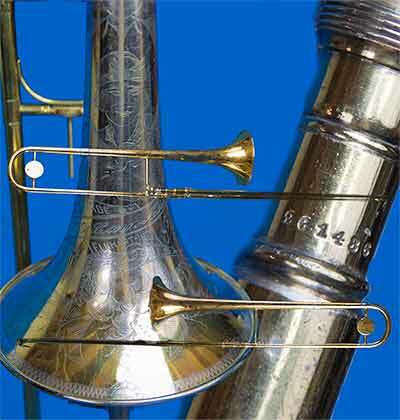 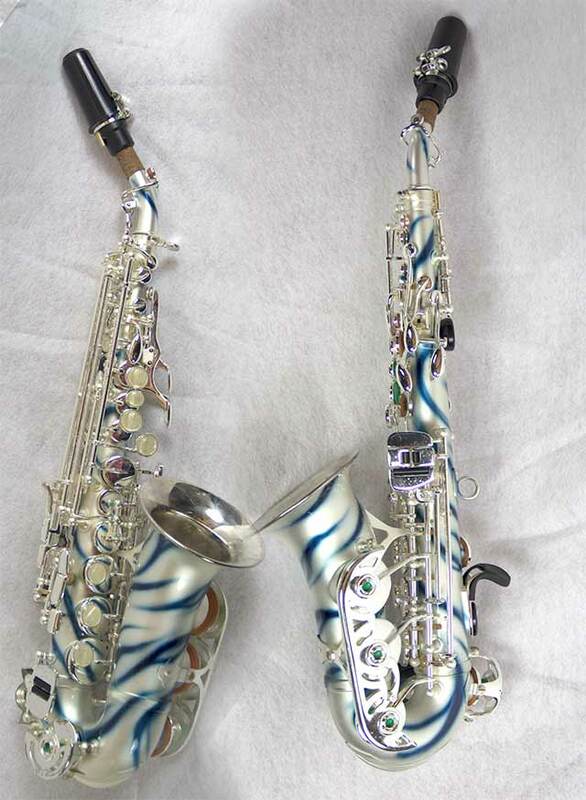 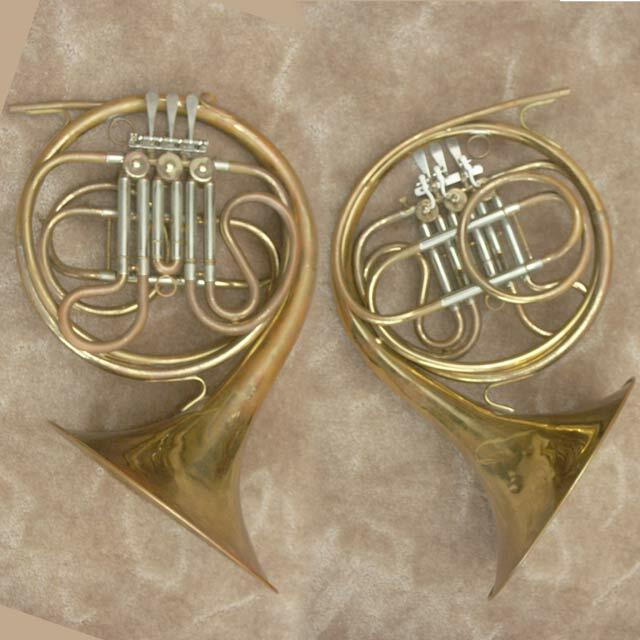 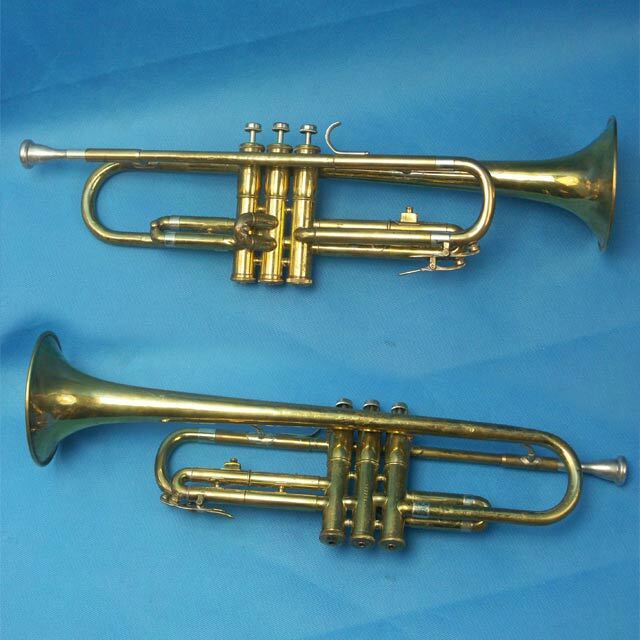 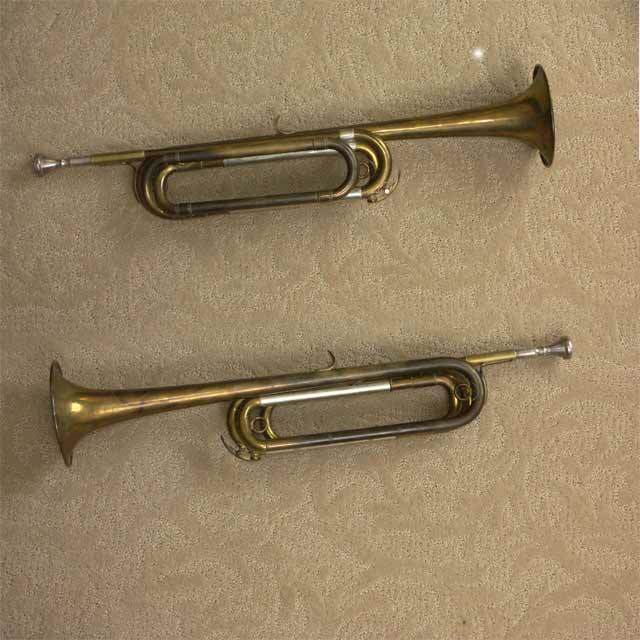 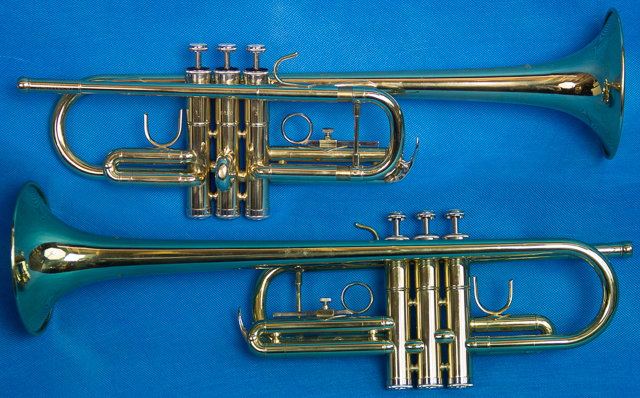 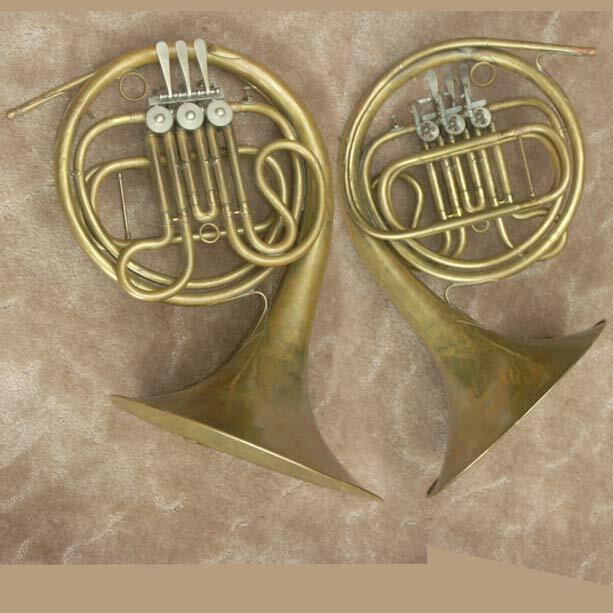 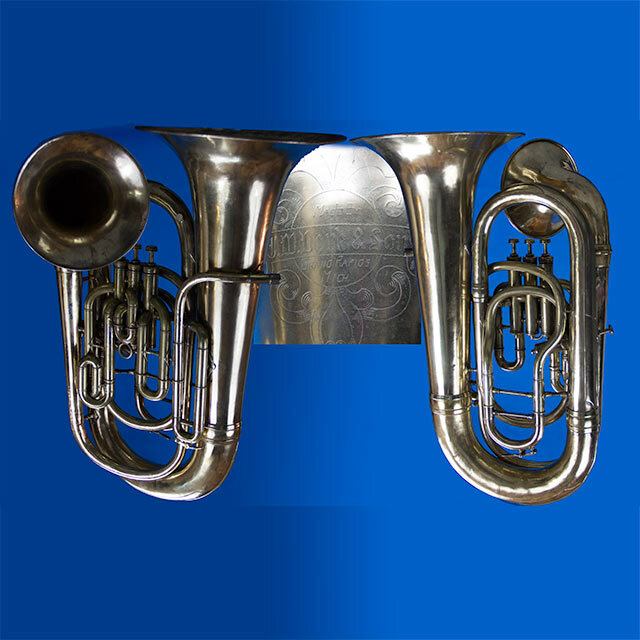 To explore other lists of instruments available, check out the Collections page and the Other Inventory page.